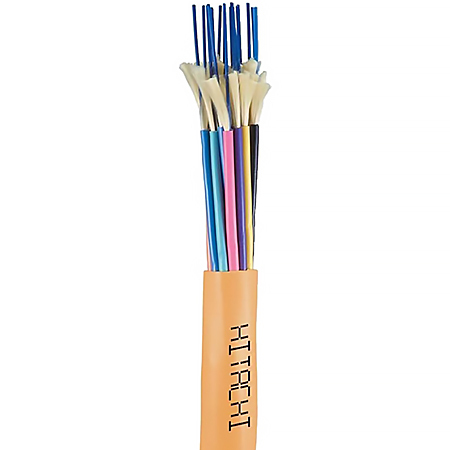 Indoor Breakout Fiber Optic Cable is RoHS compliant. 0.098 inch (2.5 mm) aramid filled subunits and user-friendly "break-out" design with high tensile strength. Flexible aramid yarns and individual jackets add strength to each fiber. OM2, OM3 & OM4 utilize Corning Clear Curve glass. Made in USA.